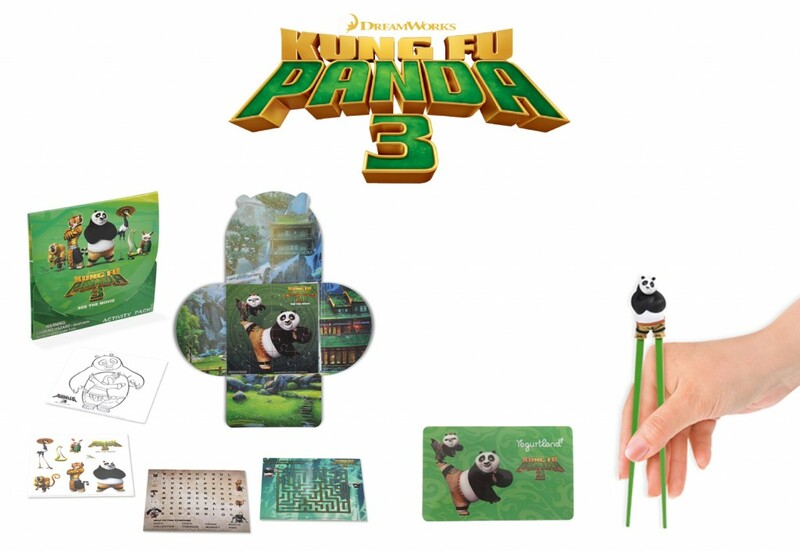 A Sampling Bee: Kung Fu Panda 3 Giveaway!! No Bloggers promoting this giveaway are responsible for shipping the prize. The prize will be shipped by the company sponsoring the giveaway. If you have any questions about this giveaway or the prize please feel free to email julie.talesfromasouthernmom@gmail.com. I can't wait to see this movie with my kiddo! I loved the first two movies. They totally cracked me up. The grand kids will love this movie and so will I. We've watched the previous two and I'm sure this one will be great as well. Kids are crazy over Po! 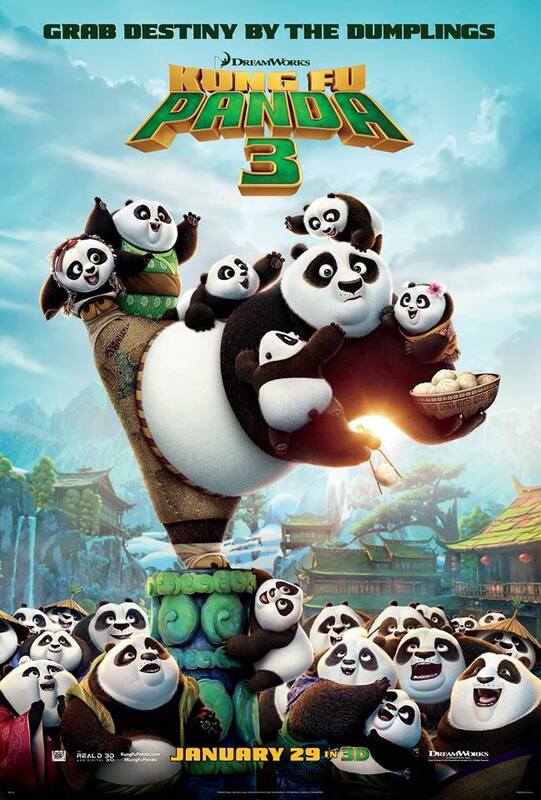 I can't believe we're on our third Kung Fu Panda movie. That's awesome! My friends has young kids I will share with them Kung fu Panda . I can not wait till this movie comes out i'm so exited so is my mom and sister. These are fun giveaways! 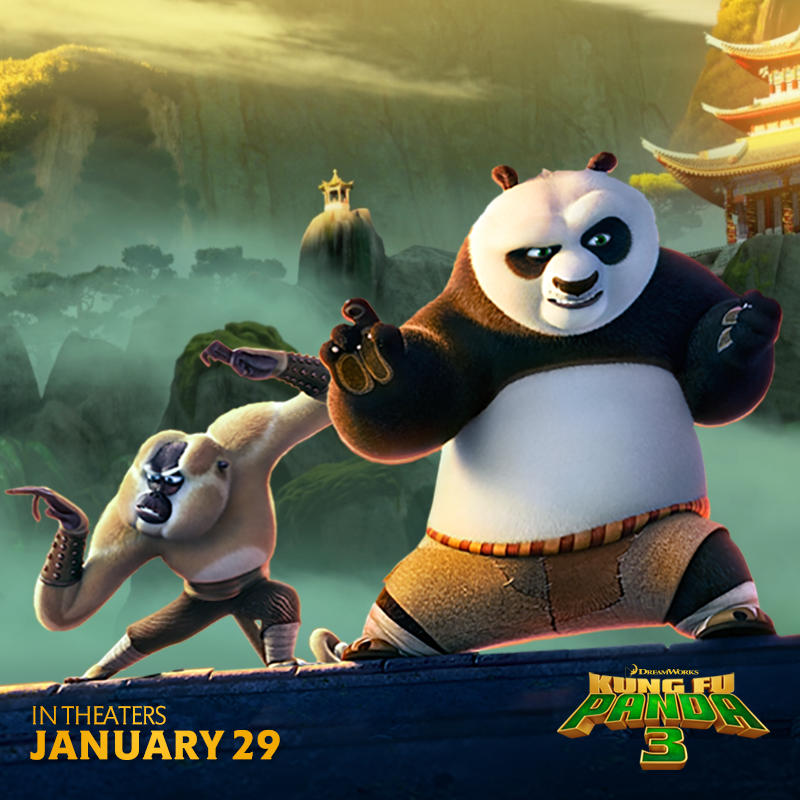 We've been waiting for the next Kung Fu Panda to be released, my kids are excited to see it! My grandkids will enjoy watching this! I'd also tell my cousins about this. Their little children would love it too! The girls loved the first two movies. We are looking forward to seeing this. 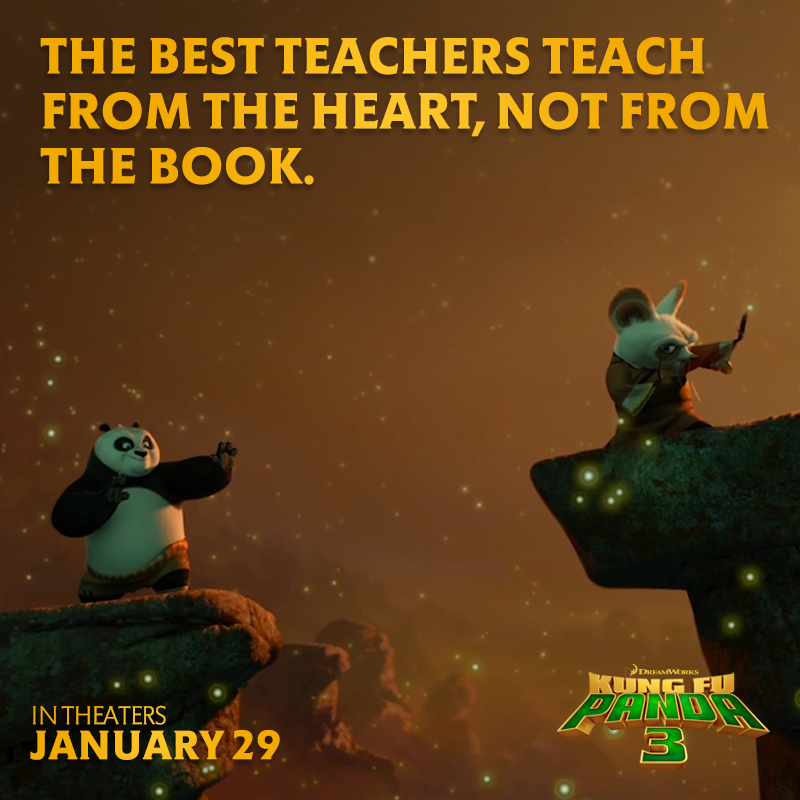 We love PO and so excited with this movie. Nice giveaway too! My kids loves this, this is such a wonderful giveaway. I'd like to win this for kids. My girls are dying to see this movie. they love all of them. I love Jack Black and he is hysterical in these cartoons! What a fun giveaway! My son is so excited to see this one come out. I have heard so much about this movie. I'm sure it will be a huge hit! Ahhh! What a great giveaway. I can't wait to see this movie. We promised to wait till it comes out on DVD. that kungfu video looks fun! nice giveaway!